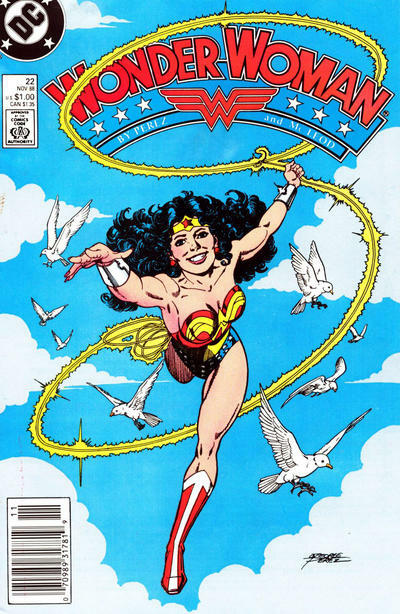 George Perez was born June 9, 1954. 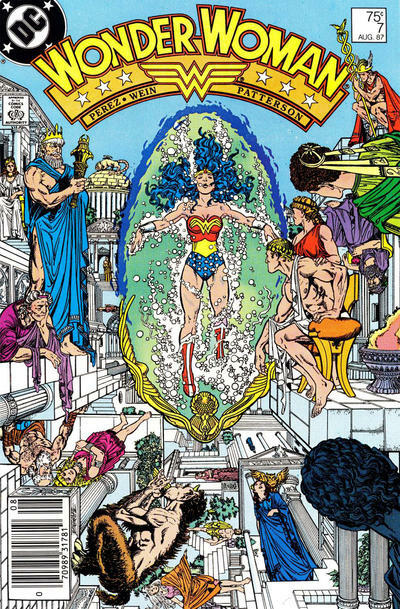 One of comics’ greatest artists turns 63! 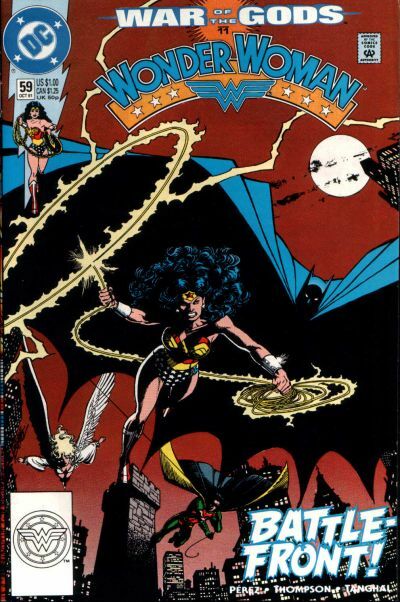 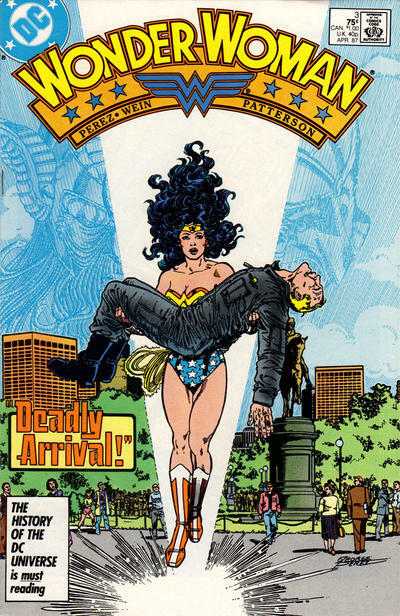 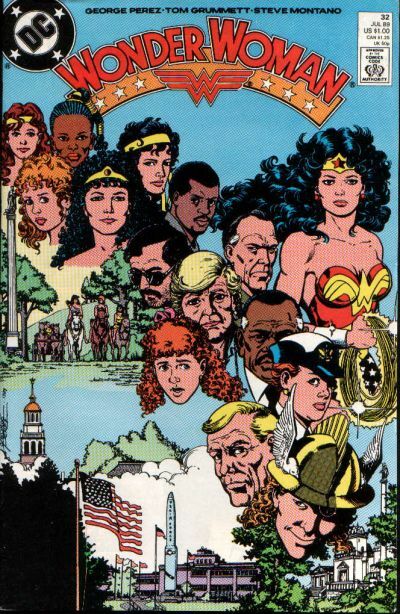 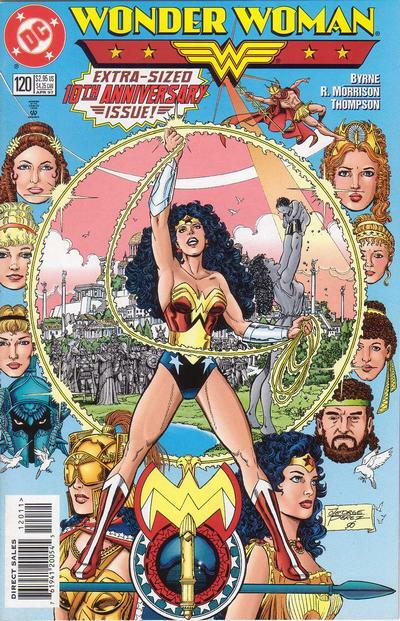 We’re huge George Perez fans here at 13th Dimension — but then again, who isn’t? 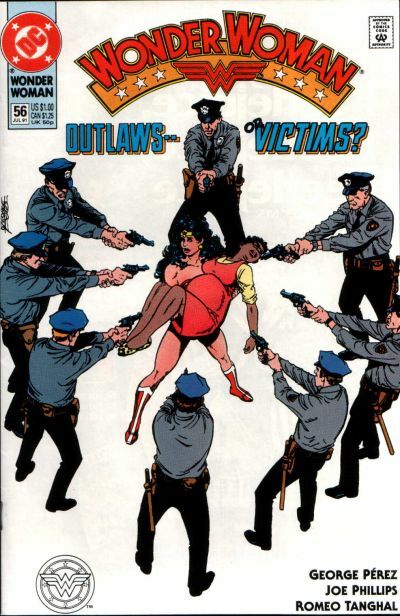 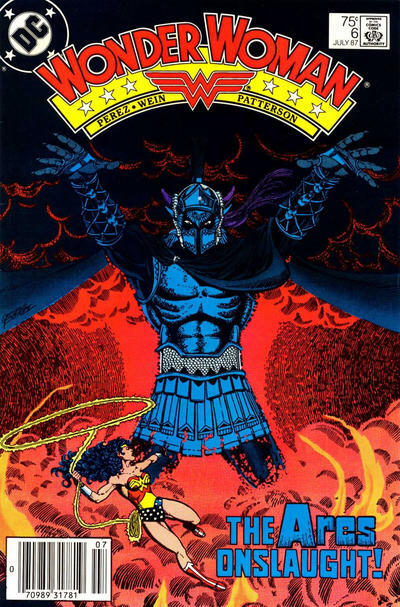 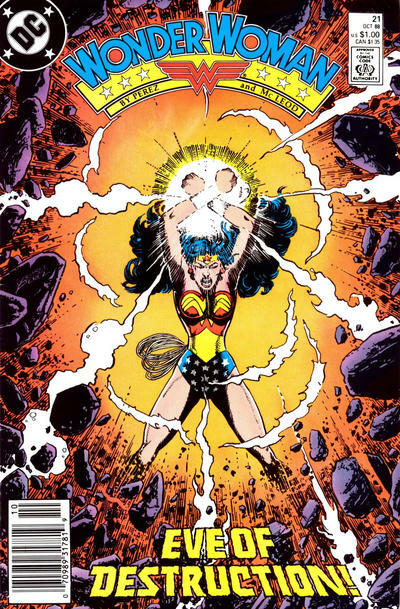 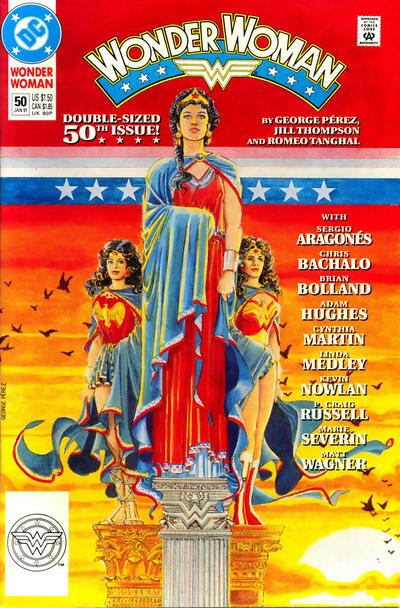 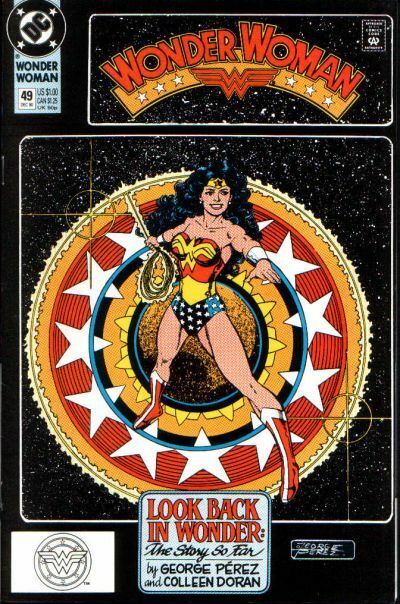 Now, for this year’s 13 COVERS birthday salute, it’s only fitting that we call out his wonderful work on Wonder Woman. 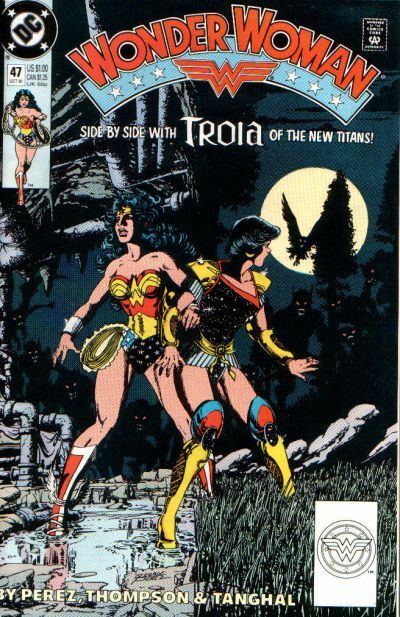 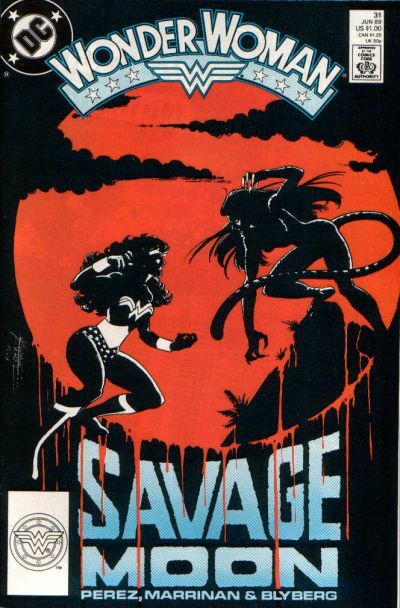 Cover images and credits from the striking Grand Comics Database.